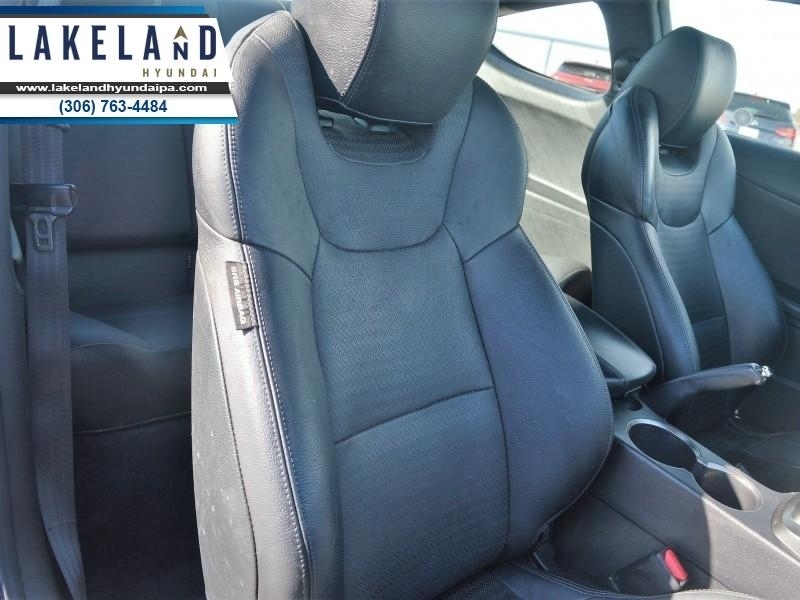 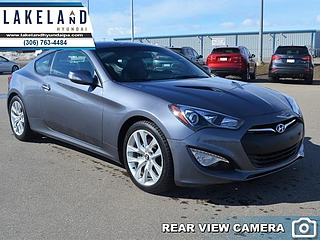 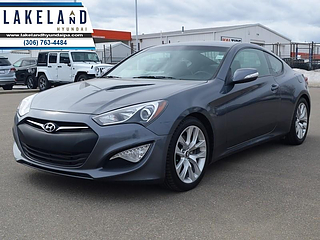 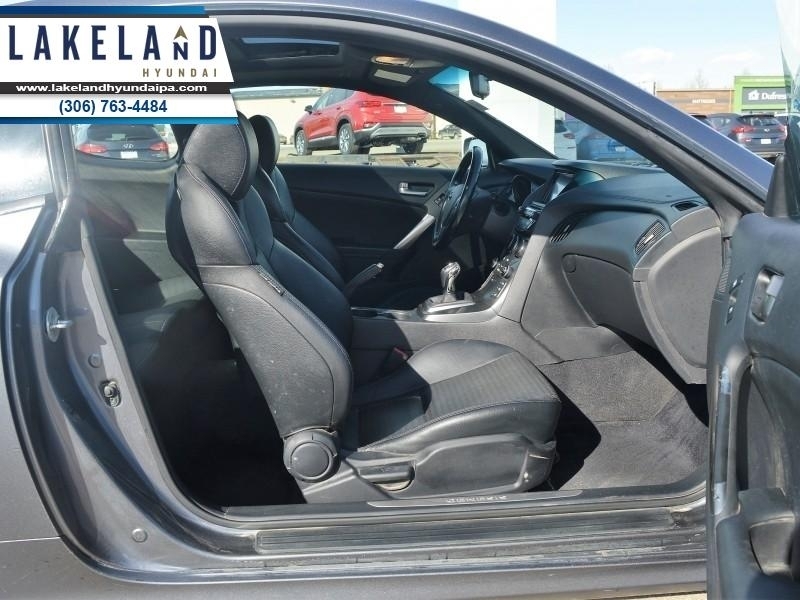 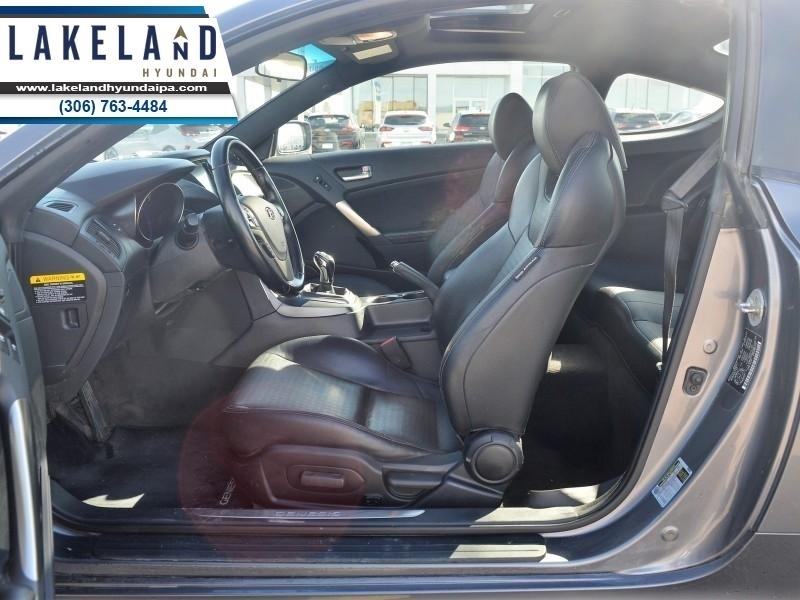 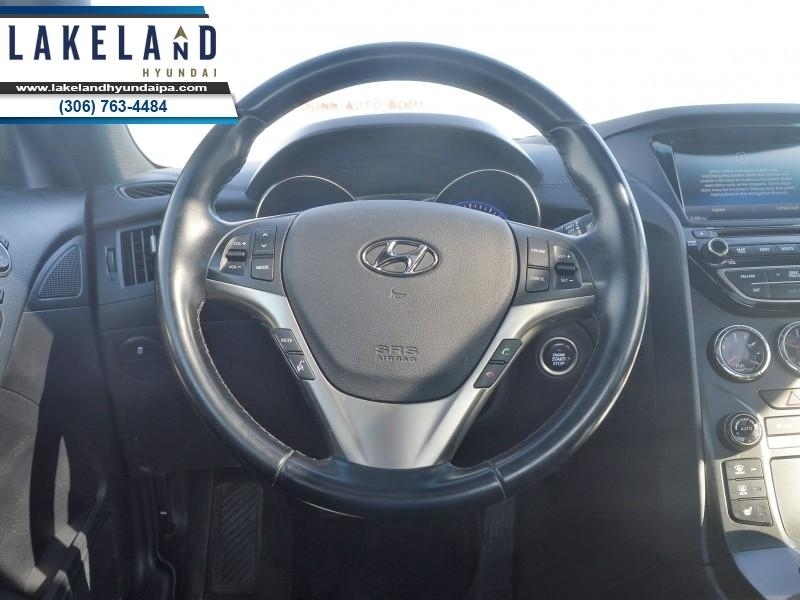 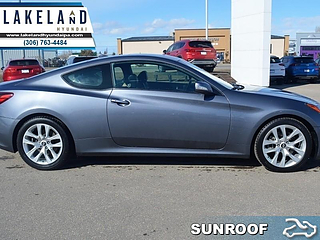 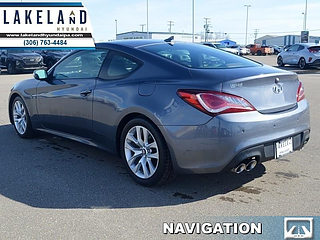 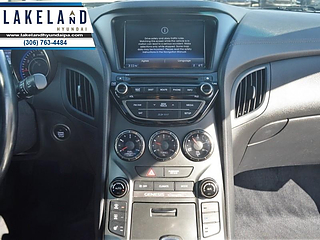 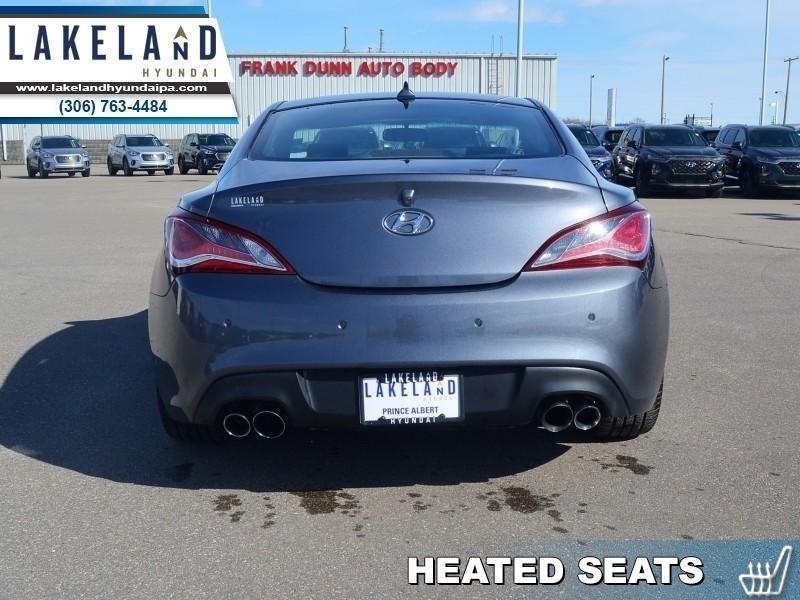 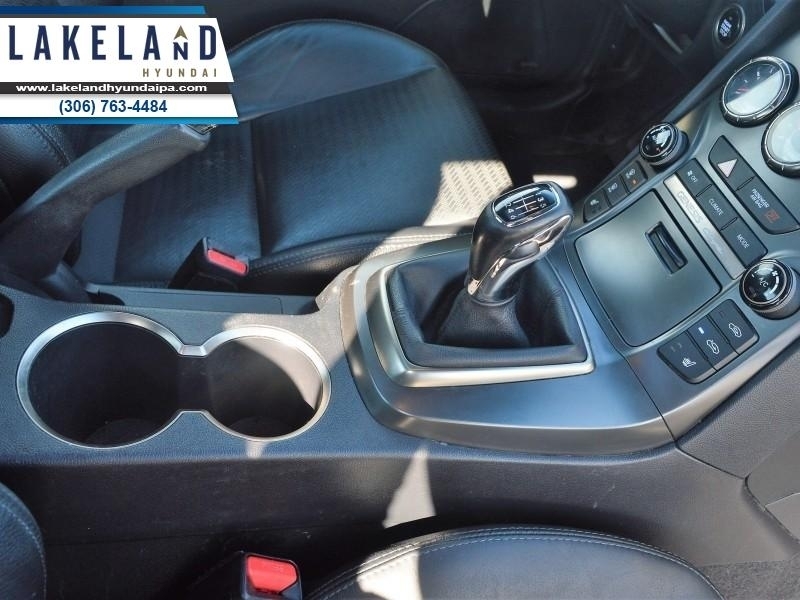 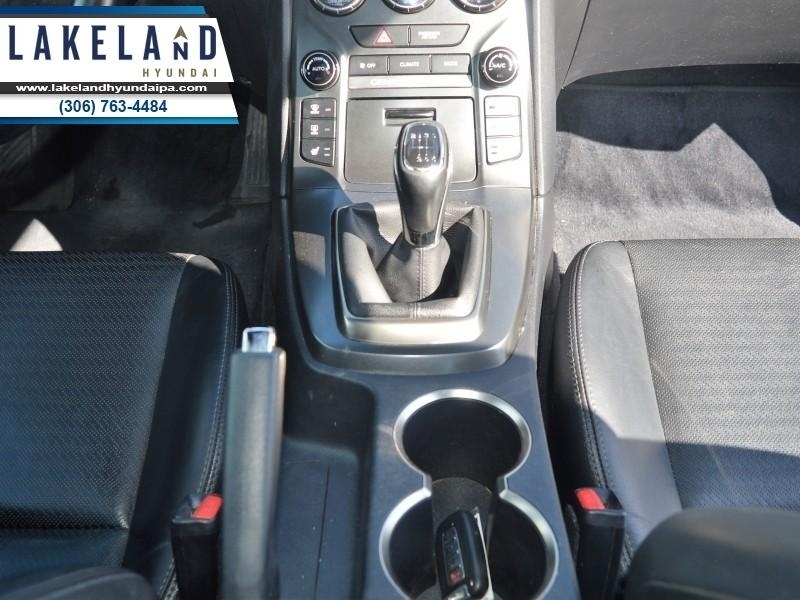 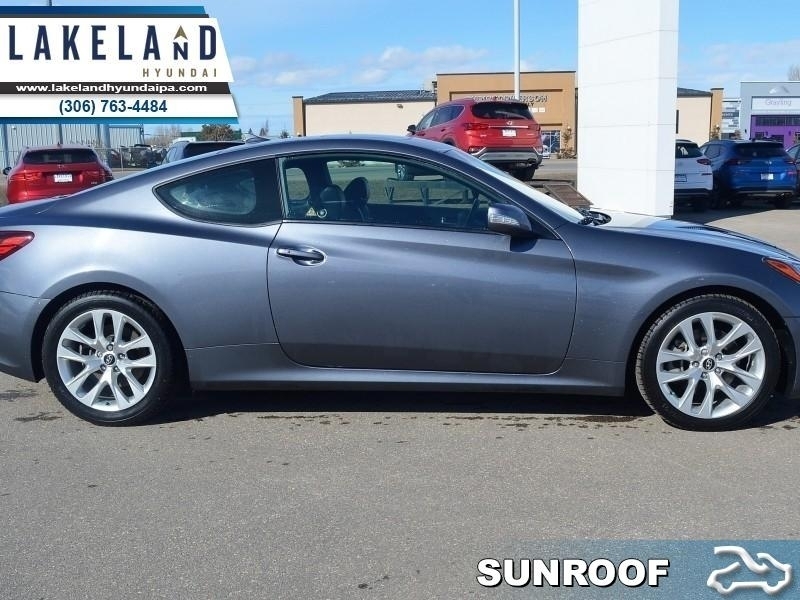 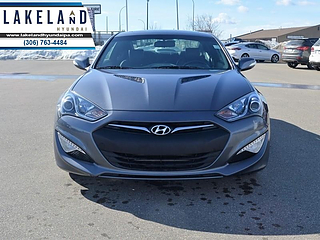 A cohesive styling that can be noticed both inside and out, and excellent performance and handling makes this 2014 Hyundai Genesis Coupe an excellent coupe. 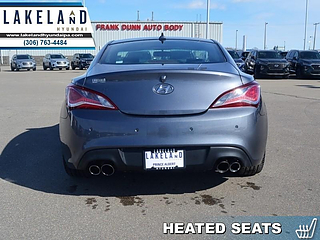 This 2014 Hyundai Genesis Coupe is for sale today in Prince Albert. Everyday comfortable, yet track-ready, the 2014 Hyundai Genesis is one of the better performance-car picks if your budget is tight. This year's Genesis Coupe gets some additional standard features, including fog lights, heated outside mirrors, key less ignition and entry and an auto-dimming rear view mirror. 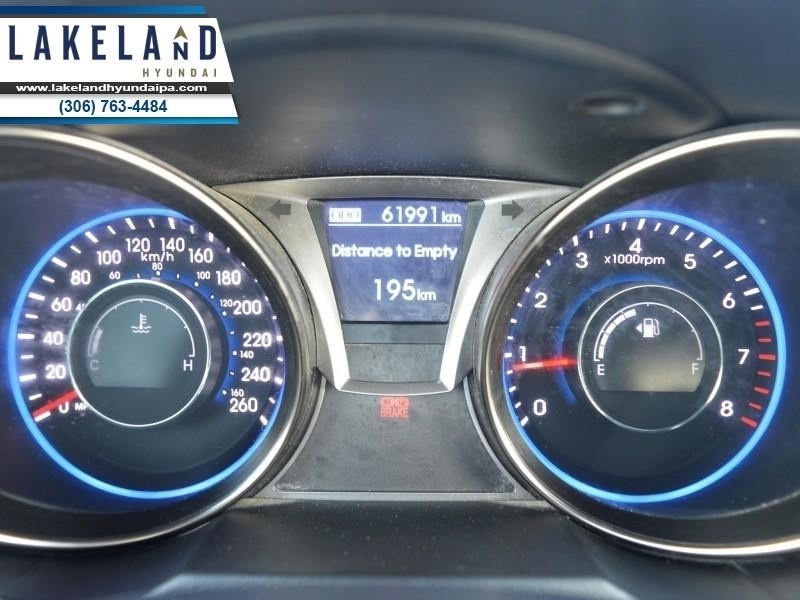 The automatic transmission now matches revs on downshifts, while all manual-transmission models receive standard hill-start assist.This coupe has 61980 kms. 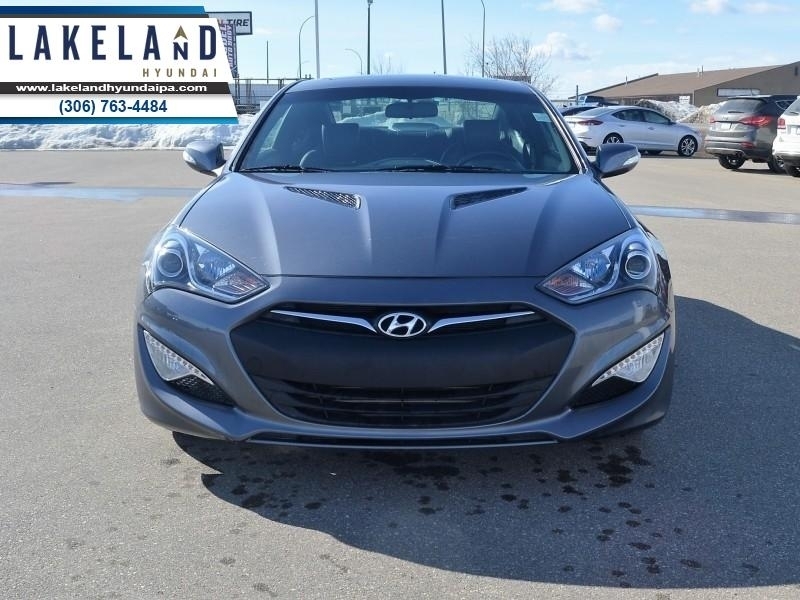 It's graphite gray in colour. It has a manual transmission and is powered by a 2.0L I4 16V MPFI DOHC Turbo engine. 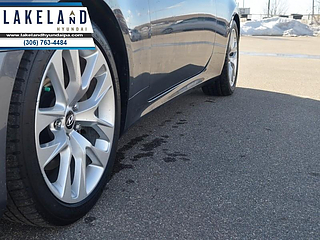 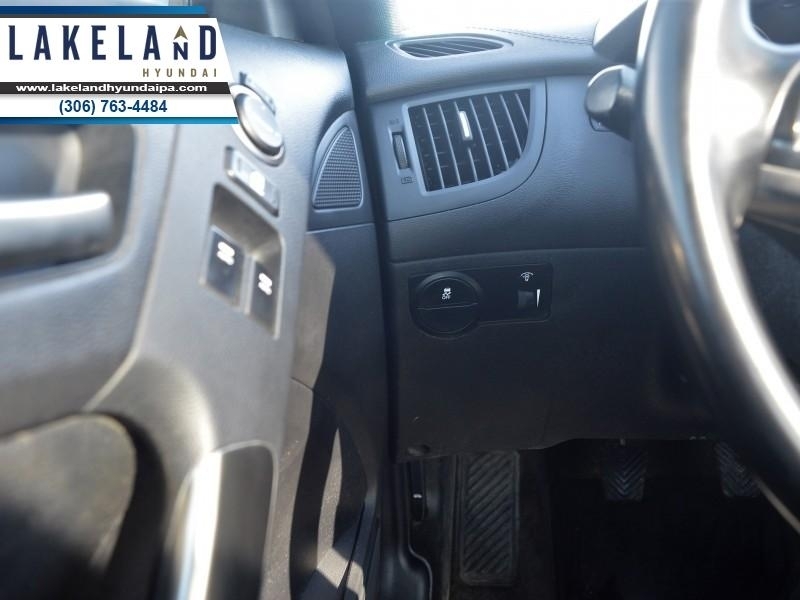 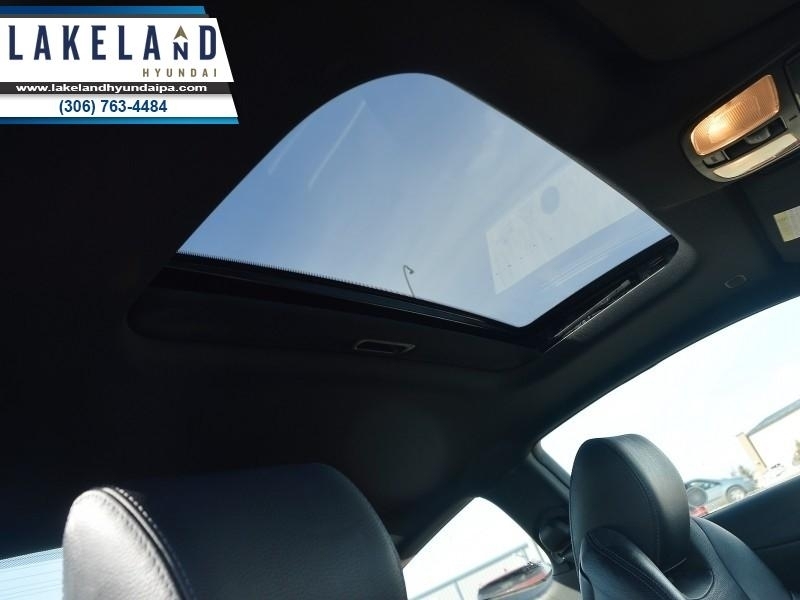 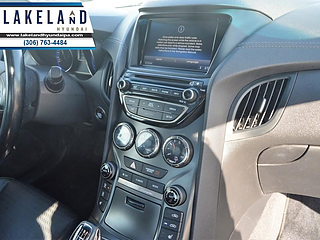 This vehicle has been upgraded with the following features: Navigation, Sunroof, Leather Seats, Heated Seats, Premium Sound Package, Rear View Camera. Our Genesis Coupe's trim level is 2.0T Premium. 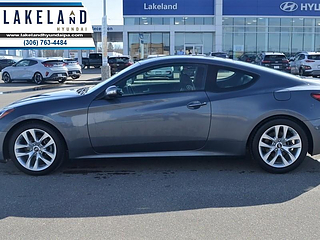 The Genesis Coupe 2.0T Premium elevates your luxury car experience by integrating the latest technologies into your digital life. 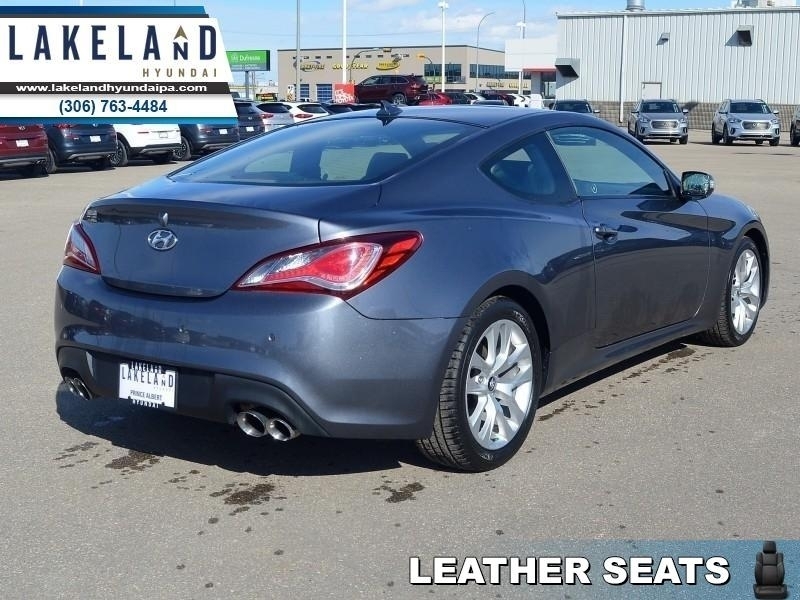 Features include a tilt-sliding glass sunroof, power heated mirrors with turn signal indicator, navigation system, 10 speakers including subwoofer, a 7-in WVGA screen, rear view camera, a 16GB SD card base mapping, 8-way driver seat, manual rear seat easy entry, rear parking sensors, proximity key for doors and push button start, and a leather seat trim. 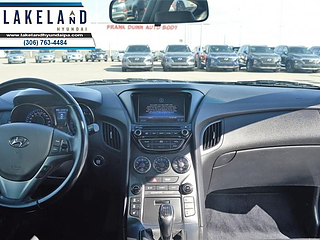 Buy this vehicle now for the lowest bi-weekly payment of $134.36 with $0 down for 72 months @ 5.99% APR O.A.C. ( Plus applicable taxes - $595 Administration Fee included / Total cost of borrowing $3370 / Total Obligation of $20960 ). See dealer for details.